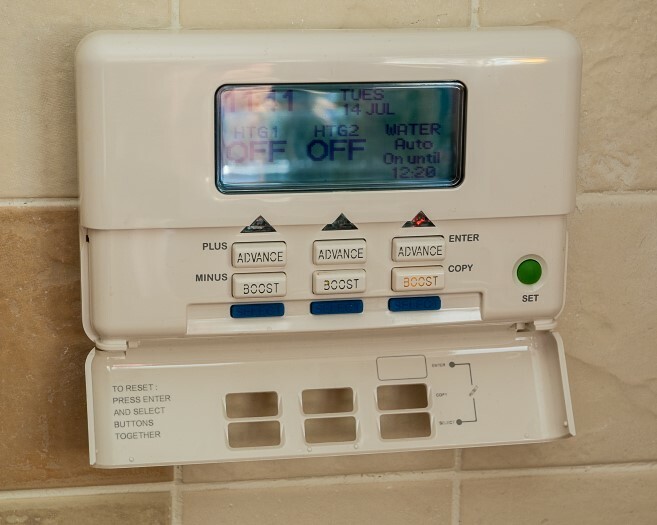 Heating boilers require servicing, which is essential and should be carried out annually. At Artisan Plumbing & Heating Services Ltd, we offer a fully comprehensive servicing program to eliminate our customers missing their annual check. Whether these are oil or gas fired combination or a more traditional type, all can be fully checked and serviced. 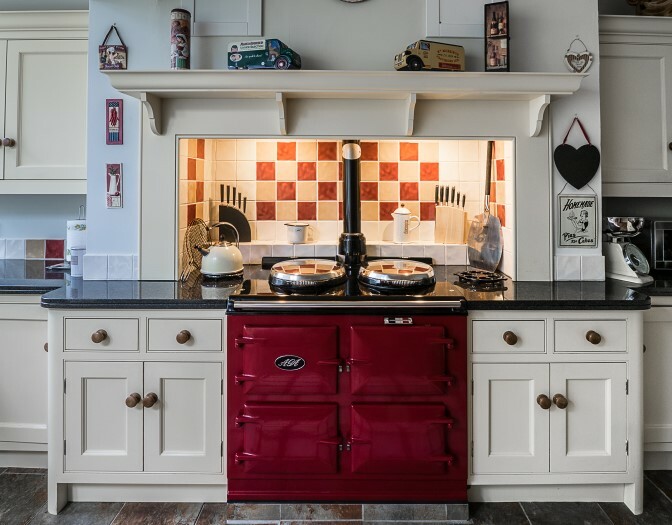 We can also undertake servicing of range cookers such as Aga or Rayburn. All work is carried out by qualified engineers registered with Gas Safe or OFTEC. At Artisan Plumbing & Heating Ltd we can provide a comprehensive water testing service for the control of legionella bacteria in water systems to help duty holders and landlords comply with their legal responsibilities in relation to Legionella. 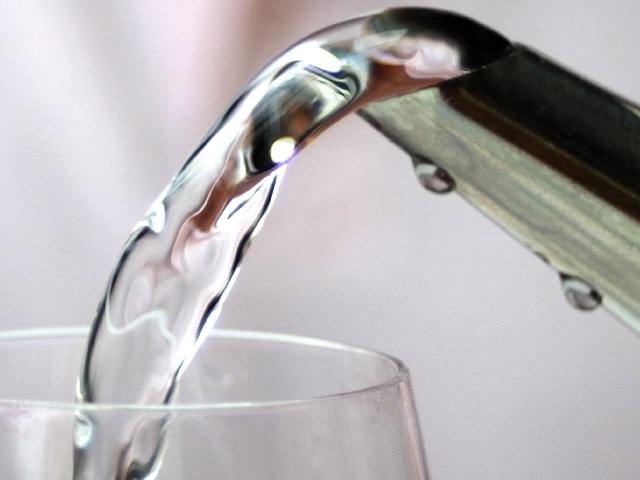 This includes initial risk assessment, water testing and sampling to the implementation of any recommendations. All carried out as detailed in HSE ACOP L8 fourth edition by a qualified assessor.